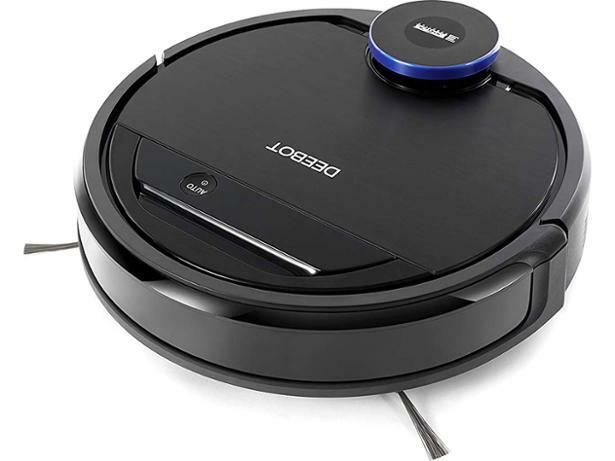 Ecovacs Deeboot Ozmo 930 robot vacuum cleaner review - Which? 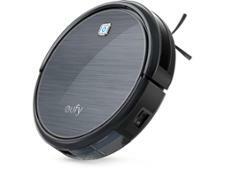 The Ecovacs Deebot Ozmo 930 Robot Vacuum cleaner is a robot floor mop as well as a vacuum cleaner. 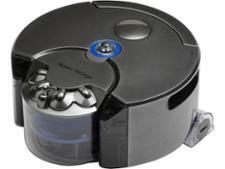 It promises to remove deep-seated dirt from carpets and leave hard floors spotless. We sent it to our lab to put its vacuum cleaning functions to the test. Read our full review to find out if it's worth buying.